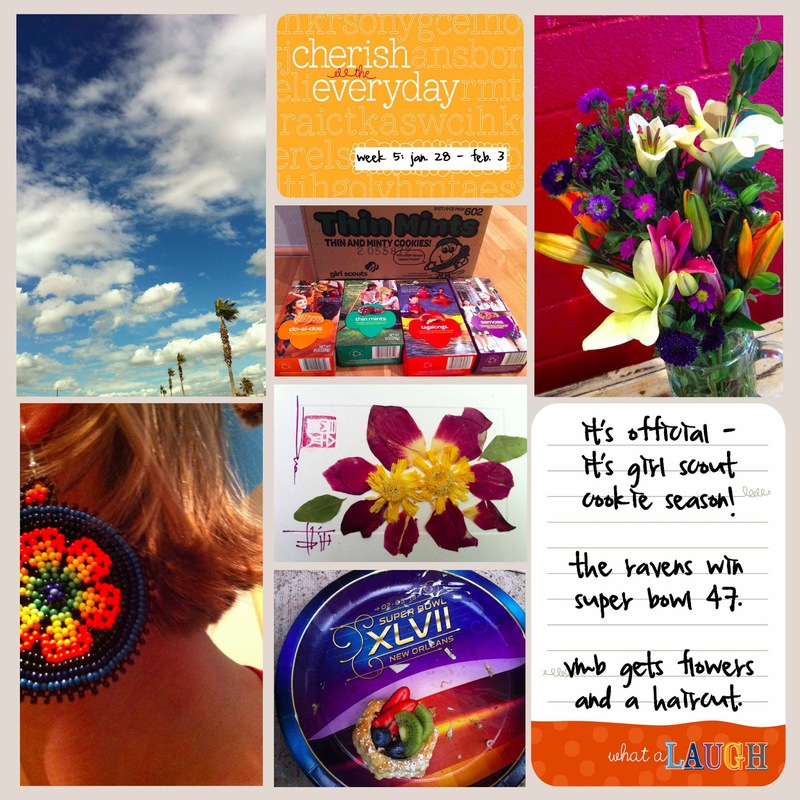 i scream for sunshine: 2013 -- week 5 -- pretty lilies, girl scout cookies, and my january day in the life. 2013 -- week 5 -- pretty lilies, girl scout cookies, and my january day in the life. 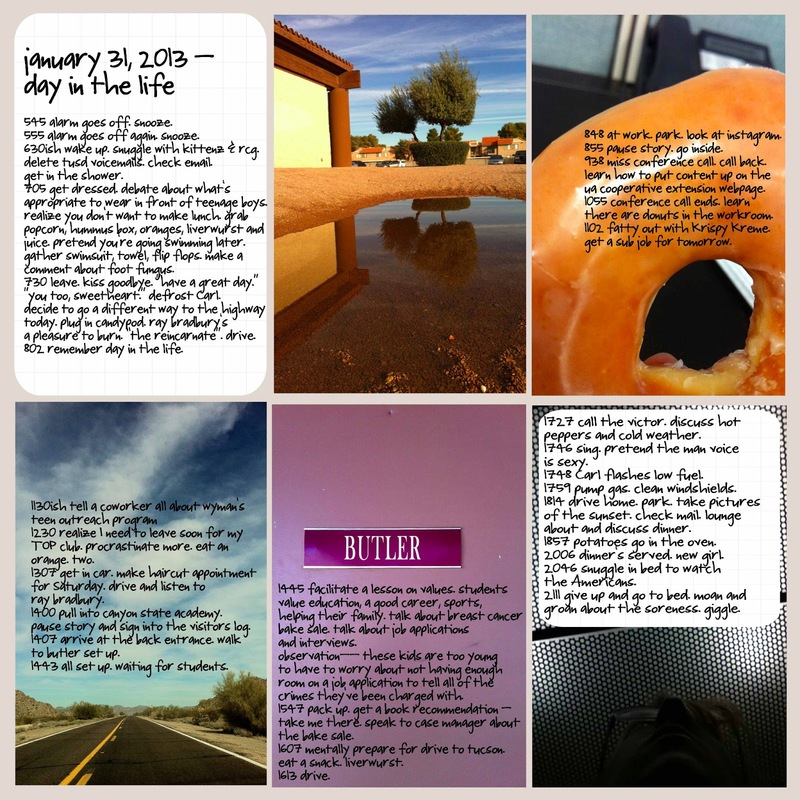 i tried something new this week -- ali edward's day in the life. i learned about this last year, shortly after i started project life, but was too overwhelmed to participate. i decided to give it a shot this year. the idea is to document our everyday activities through photography and journalism, because even though we do the same things day in and day out it's important to remember that all of our moments are important. i wasn't great about photographing all of my moments, but i did try and journal throughout the day.